Updated: October 2011The applique block collection is now available at EQ Boutique, including additional applique blocks now shown here. Thank you Denise for this cute pattern. I have printed all of the pieces and cannot wait to get started. I was wondering if I missed the pinwheel border? Have you already posted it? Thanks again, Denise. I am doing Granny’s Hankie too. So many quilts, so little time. Jean – if you look at what you printed you should find the pinwheel borders – it was added on one of the other patterns,not posted as a separate page. 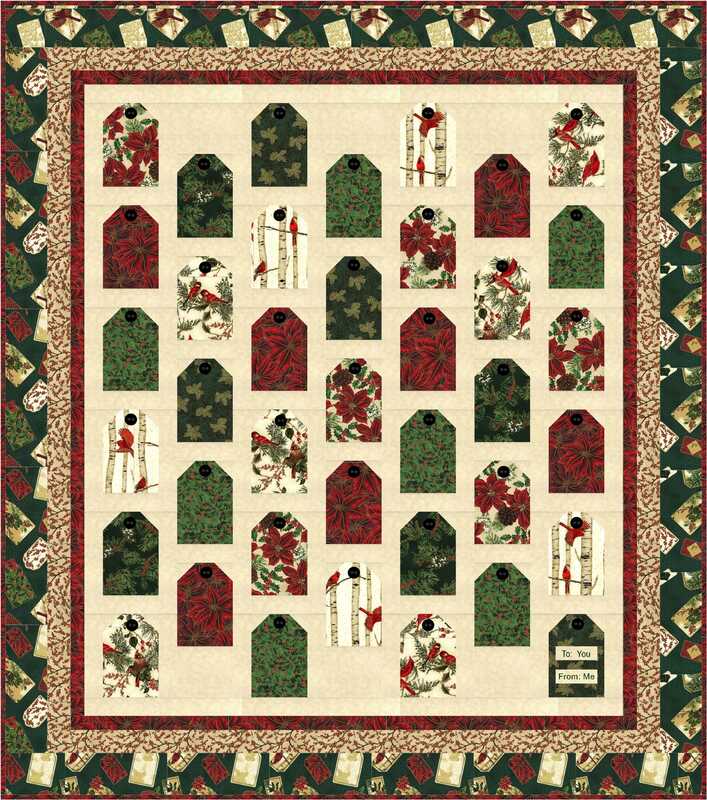 Thank you for sharing your delightful yummy quilt pattern Denise. Looks delicious and it’s low calorie – just the way I need it. Yay! I can’t seem to download “Dreamsicles – Can I Have a Bite”. It’s the only pattern that has no link to the pattern pdf file. Thanks for the other patterns. 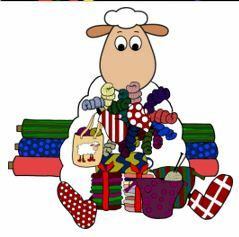 Gerda – the link is there and working. I just clicked on it and it opened right up so please try again. Gerda – I don’t know why you can’t download that pattern – I can see that it’s been downloaded a couple hundred times so the link is working. Sorry I don’t email individual patterns to anyone — it simply would take up too much of my time since even tho it says on my blog I don’t email individually I still get tons of requests to do so. Could be at the times you are trying other people are downloading too so you can’t get to it at that time. I can only suggest to keep trying. Love the new wallhanging! Love all the bright colors that you use. Denise it is absolutely gorgeous, thank you so much for letting us download it. On second thoughts maybe I’ll be keeping this one for myself – LOL. Thank you so much this is adorable my grandkids and great grands will love this. I am well aware that I am being left in the dust, but what’s a girl to do? hehe I will eagerly await what you have in store for me next! I finally had a day to fuse the June wallhanging down so I feel like I am getting “something” done! Actually you’re not being left in the dust – you’re probably ahead of me in stitching up my designs. 🙂 All that writing up of them cuts into my actual stitching time. This is a fun design and so yummy!!! I was going to ask the same question as Gerda – are you making a diagonally striped pop pattern? And also, as single scoop cone? I can also make my own, but was just wondering. I definitely don’t want to make more work for you – I was asking since they are in your quilt. 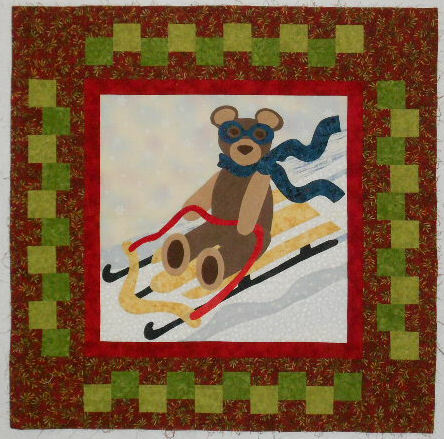 I enjoy your blogs and love your quilts!! You’re encouraging me to try my hand at knitting again. I am a beginner, but haven’t picked up needles for awhile and the lovely scarves, sweaters, and especially socks that you make, are making me want to give it a try again. Yes it was a Duh moment – I had gotten those patterns ready ahead of time and thought I had already added them. If you haven’t already checked, they are there now. I’m having a duh moment too.can’t get pdfs to come up to print the pages…and deadline’s tomorrow eepp… can you help me? I don’t know why you can’t get them — all you need to do is click on the individual lines that give the name of the particular block. Each name is the link to the pdf files and all links are working. If your computer is slow in opening up the blog page, you need to make sure it is 100% loaded. When it’s not 100% loaded (even tho it “looks” like it is) and I hover my mouse over a block name — it does not tell me at the bottom of the page that it is a pdf link. If the page is 100% loaded, it does pop up a line at the bottom that says its a pdf. 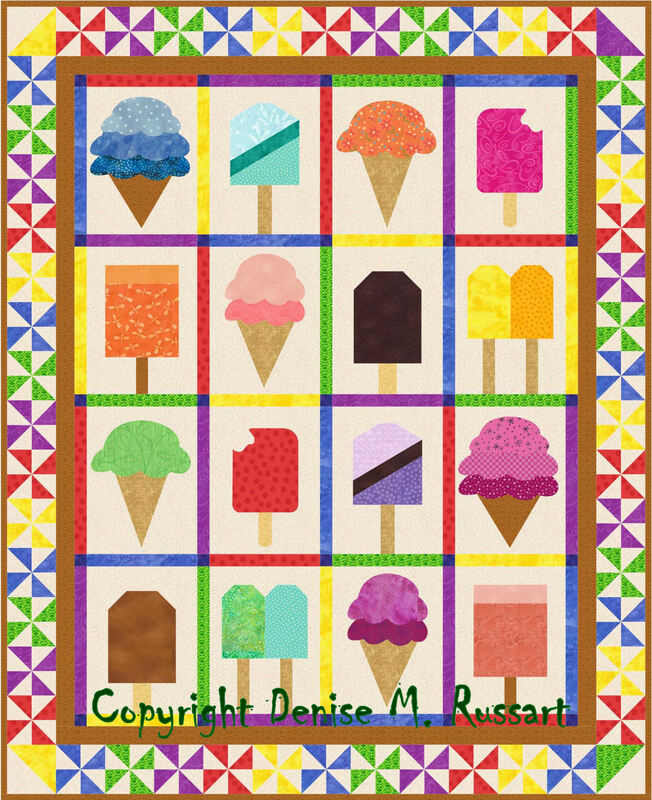 Denise, thank you so much for this cool and yummy pattern/design – I just wondered – in the picture you show diagonally striped pops – was there supposed to be a pattern for those (I can make my own, but I wondered)? Thanks again for all you do for us, it must take a lot of your time, yet you love us enough to give us this. I also really enjoy reading your blog posts – wish I could knit – you do some lovely work. Thank you Denise, the grandkids are going to love this one. Just LOVE this! Hope to make it soon. Thank you for your talents!!! Thank you for sharing your many talents with us all! Thanks Jan. Yes – it is very beginner friendly! WOW, génial..j’adore …Beautiful..I love it!